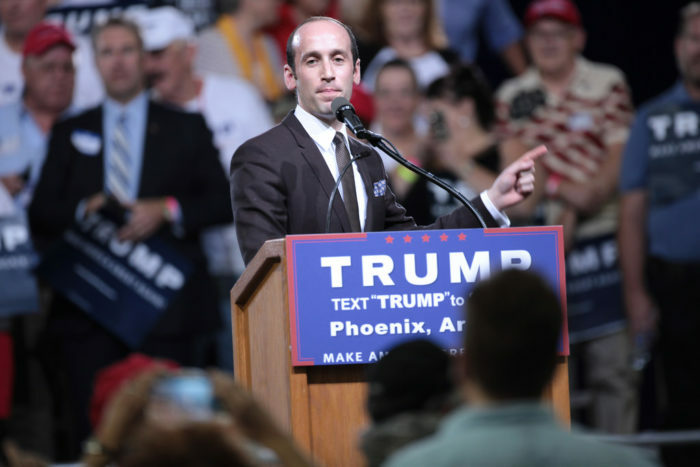 American Oversight today filed a lawsuit to shed light on White House Senior Adviser Stephen Miller’s influence across the federal government. American Oversight sued DHS, DOJ, HHS, and State for senior adviser Stephen Miller’s communications to shed light on his influence across the federal government. FOIA to multiple agencies seeking records of reimbursements given to appointees to expenses such as payments associated with travel, housing, the cost of government transportation, airfare, lodging, meals, per diem payments, rental vehicles, overtime payments, or any payments made via government-issued charge cards or travel from before the 35-day government shutdown. FOIA to U.S. Customs and Border Protection seeking records relating to changes to asylum processing related to the Migrant Protection Protocol. FOIA to multiple agencies seeking records of reimbursements given to appointees to expenses such as payments associated with travel, housing, the cost of government transportation, airfare, lodging, meals, per diem payments, rental vehicles, overtime payments, or any payments made via government-issued charge cards or travel during the government shutdown. American Oversight is investigating the violence at the U.S.-Mexico border as well as the Trump administration’s politicization of the so-called migrant caravan, which the president termed “an invasion,” in the run-up to the midterm elections. FOIA to multiple entities seeking communications regarding the migrant caravan leading up to the midterm elections, communications with the Mexican government, and communications containing related search terms. 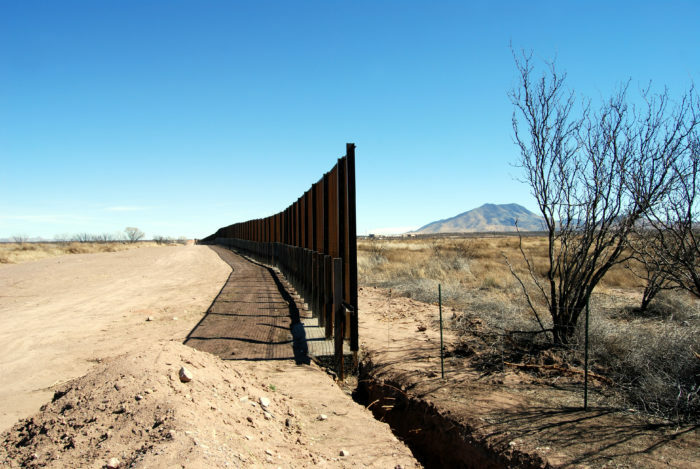 American Oversight's investigation into the administration’s preparations for fulfilling Trump's promise to build a border wall reveal it to be nothing more than a rhetorical tool.